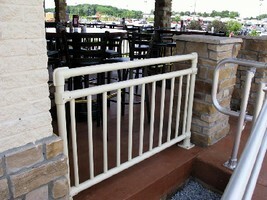 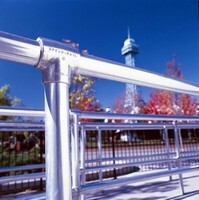 Aluminum Picket Railing System requires no welding. 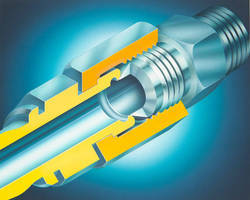 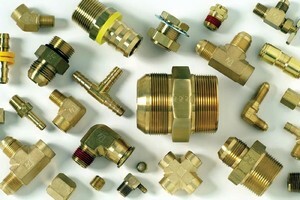 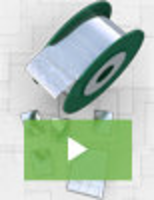 Hydraulic Fittings prevent premature coupling failure. 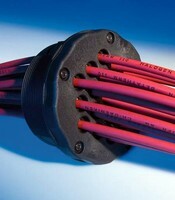 Entry Plate speeds cable and pneumatic hose installation.